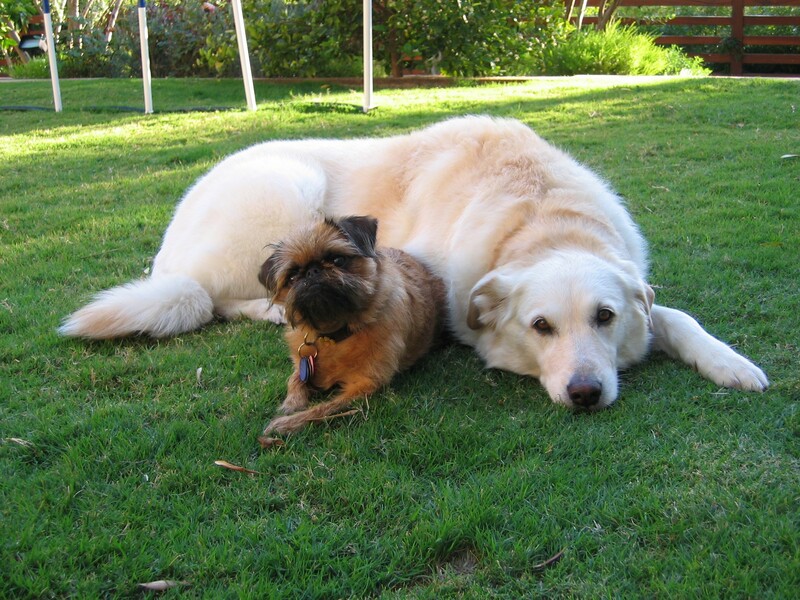 Adventures in Dog Land | Dogs in the world, and more. THIS IS RILEY. HE’S MY SISTER’S DOG. He’s old, gentle, kind, a wonder. He landed in the right place though, where his new routine is miles away from his old routine, if there even was one. Now it’s an early morning walk, a delicious breakfast, lots of naps on a comfortable clean dog bed or on the cool wood floor. Inside ~ where everyone who comes by greets him – first; pets him – forever; talks to him – endlessly. He’s got a lamb, a hedgehog, a rabbit, a duck ~ his new treasures. And he has a ball. It’s a soft plastic ball because his teeth are fragile, but still, a ball. He’s obsessed with it and plays fetch ten times a day or more. It’s his passion and his greatest joy. The anticipation, looking at the ball held high, the rush to get it, the find, the retrieve, and the gift he drops at your feet. This darling senior dog must be told to take a break, lie down in the cool grass. Rest. I think Riley’s making up for all the years he never got to play. “But where’s the mother bird?” she said. Close by, protective, watching, nurturing, loving. I told her. Although that would be bad enough. From us, sometimes in drips sometimes raging and really not invisible enough. I see them. I know you do too. Falling fast until I grab a rope made of words (from you mostly) that lift me out. And sometimes I catch you on your way down. Stop. That was and is because nothing is good anymore and maybe it wasn’t ever. Not good enough anyway. Like us. What about a baby bird I saved for three days from predator crows? I just never thought she’d save mine,” Anne Wills. “A Baltimore-area woman and her oncologist believe her search-and-rescue dog “sniffed out” and detected her lung cancer early enough to possibly save her life. 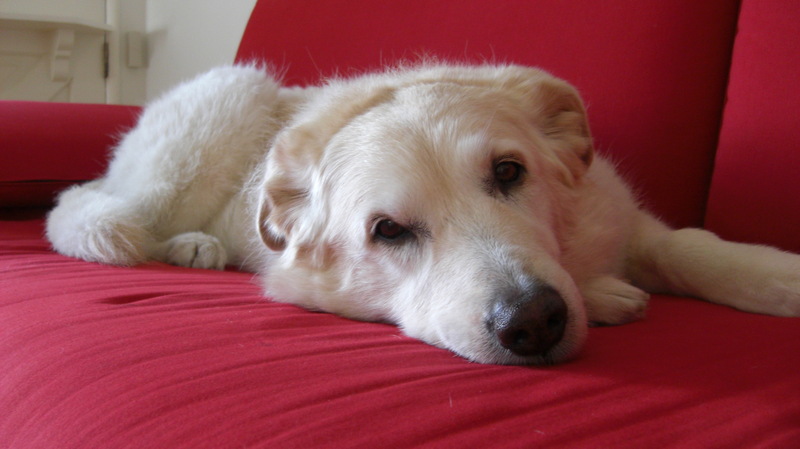 Heidi the search and rescue dog sniffed out cancer in her person. Be amazed. Watch the story here. After the horrible mudslide that hit Darrington, Washington on March 22, volunteers brought their therapy dogs to help provide comfort to the community. “As many as five of these dogs have been on scene this week. The dogs have worked with response teams on both the Darrington and Arlington sides of the slide. All the little kids in the neighborhood call Ella Rose a “fire dog.” The children assume she’s a tiny Dalmatian, the breed of dog that typically hangs with firefighters, lives at the station and gets to ride in the truck. Ella Rose would love to be an honorary team member. 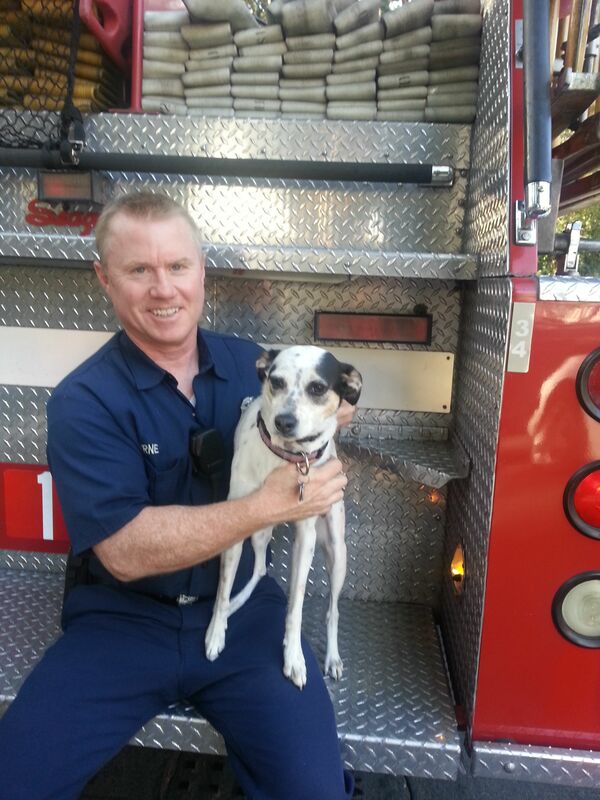 Until then, she’s happy to sit on the back of the fire engine with firefighter Leo Byrne, from L.A.F.D. Station #19 (a great station, by the way!). 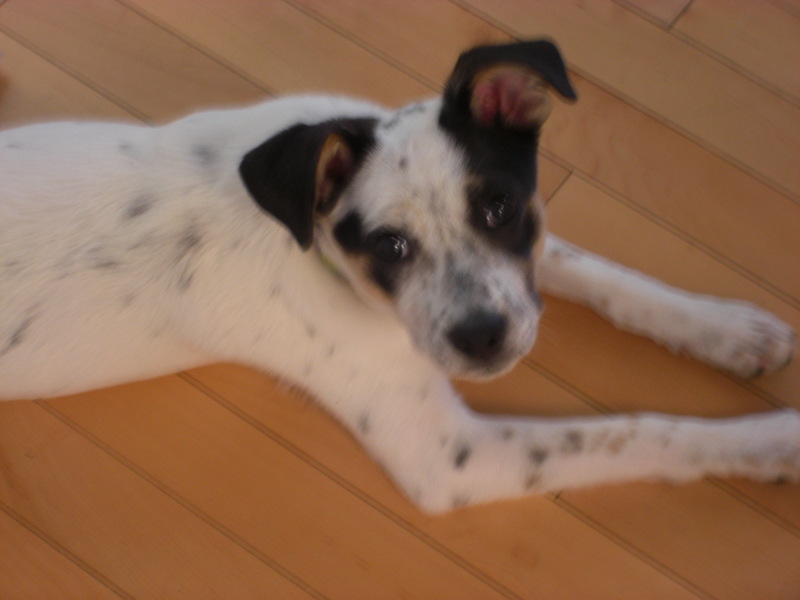 From sad to glad, gorgeous, cute, sweet, and best of all… adoptable! Take a look at this wonderful idea… a guideline for shelters to follow when taking photos of pets up for adoption. See the before and after photos and read about the process… simple, easy, one two three click! And then take a look at the organization and people behind the project One Picture Save a Life. Kudos and puppy kisses to One Picture Saves a Life. Closed for a Great Reason! Why is was this animal shelter closed on Christmas? Hint: You’ll like the answer. According to Little, the two brothers are inseparable. No Kill Animal Shelters, Impossible! Think Again! Nathan J. Winograd is my hero. He has proven that No Kill Animal Shelters are possible in every city. Take a look at his keynote speech at the No Kill Conference 2013 at the George Washington School of Law in Washington D.C. Some people have no conscience when it comes to “saving” dogs. In this case it seems like the “saving” was saving as in hoarding. A pseudo-dog rescue organization was run by hoarders for years. The dogs were neglected in many ways. So sad. Let’s not allow this to ever happen again. Read the story and, if you work with or know of a legitimate, ethical animal rescue organization, please help! 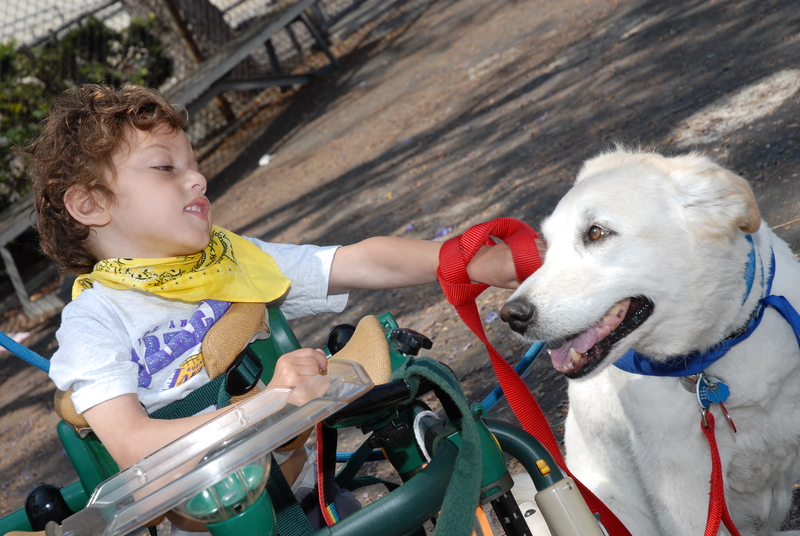 Photo: Lily and Raizel, friends and therapy dogs. “We got another dog right away. That wasn’t the plan. But back in March…” — Meghan Daum, The Los Angeles Times. A must read for dog lovers and others. Well, this post is not about dogs (or is it?). It’s about the influence poet William Stafford had on me years ago when he visited my American Literature class at the University of Colorado. Mr. Stafford was a gentle soul who stood before the class radiating strength in the quietest of ways. He spoke about the writing process, his life of writing poems, his daily routine. Mr. Stafford’s lecture was on revision, breaking the word in two so we could see its meaning clearly. Re Vision. Literally, to see again. I’ve never forgotten those words, especially when it’s time to revise my work. They are helpful intangible jewels that sit in an imaginary tiny treasure chest on my writer’s desk (or somewhere in my brain), part of my own cheering squad, pushing me forward to see again. Co-Raising a Future Service Puppy! Great idea! 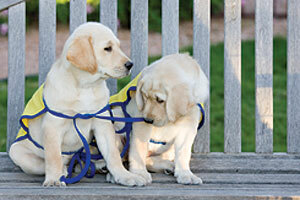 Canine Companions for Independence (CCI) counts on a community of dedicated volunteers to raise CCI puppies and help prepare them to become service dogs.